From the cliffs of Bonifacio, in Corsica to the dented coast of Calvi, the panoramic view is fantastic. The Porto Vecchio vincinity, in similar tones, offer a quieter but still luxurious experience, notably with Corsica’s most high end hotel in Cala Rossa. The constant element in all these pictures being a fabulous scenery with different shades of blue as far as the eye can see. To charter a journey in those seas is simply heavenly. 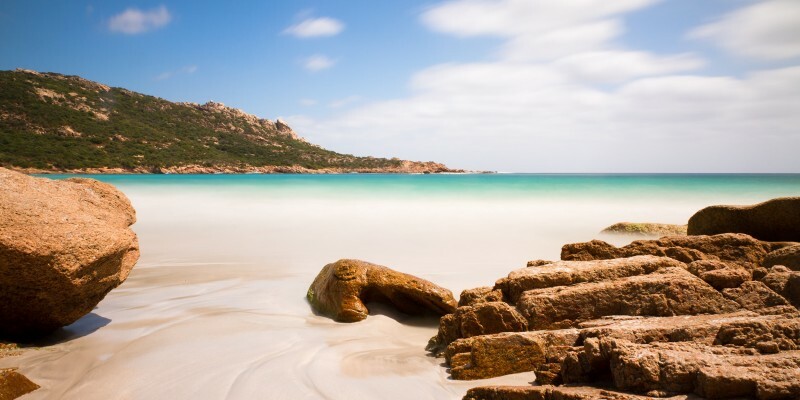 The French island that basks in Italian sunshine – Corsica is a beautiful island destination, famous for the heady mix of French and Italian cultures that course through its veins. 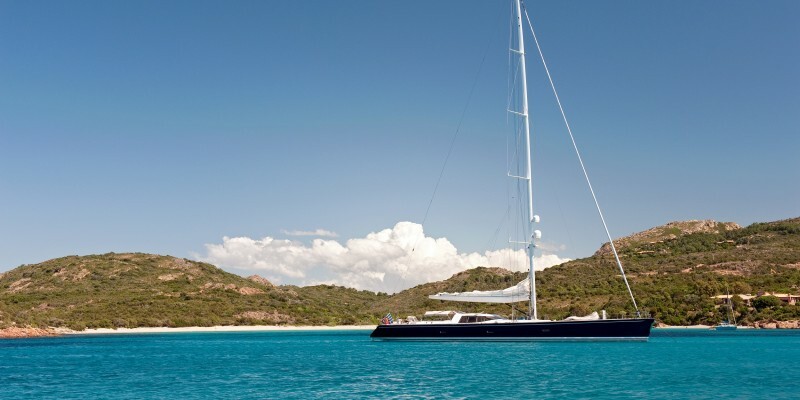 Chartering a yacht in Corsica is the best way to sample all the island has to offer. Anchor off the beaches of Saint Florent and Porto Vecchio, swim in the turquoise water surrounding the Lavezzi Islands and explore beautiful Calvi and Bonifacio. 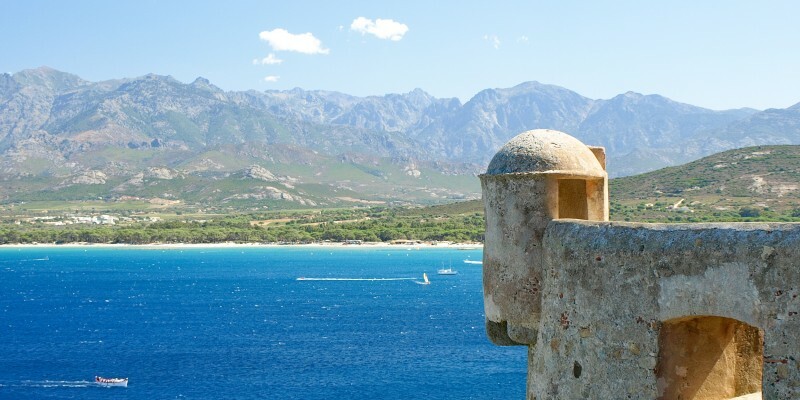 Corsica is really is a destination that has it all – from the cliffs of Bonifacio to the dented coast of Calvi, the panoramic view is unparalleled. Porto Vecchio offers a serene and indulgent experience, and is home to Corsica’s most exclusive luxury hotel in Cala Rossa. Wherever you travel in Corsica, the stunning scenery is back dropped by different shades of blue as far as the eye can see – to experience all this and more on a luxury yacht holiday in Corsica is simply heavenly. Nestling in the middle of the western Mediterranean, between the south-eastern coast of France, the western coast of Italy, and directly above the Italian island of Sardinia, Corsica is essentially the tip of a huge undersea mountain, with peaks that reach over 2,000 metres high to offer some of the most stunning views out over the Mediterranean. Home to some of the region’s longest and most beautiful beaches, Corsica offers the perfect getaway if you’re a fan of the French Riviera but need to escape the hustle and bustle of France’s most exclusive resorts with a pinch of wildness..
Moor your yacht in any one of the islands many historic ports, before heading onto land to soak up the scenery, including dramatic mountains, forests, rivers and waterfalls, before sampling the islands five cities and the local delicacies on offer. Corsican cuisine is a sumptuous fusion of the very best French and Italian food – the Corsican charcuterie is an absolute must for any fan of traditional, rustic dining. Each of the five Corsican cities offers a glimpse into the region’s long and proud heritage, providing a wealth of artisanal goods and delicacies unique to the island. 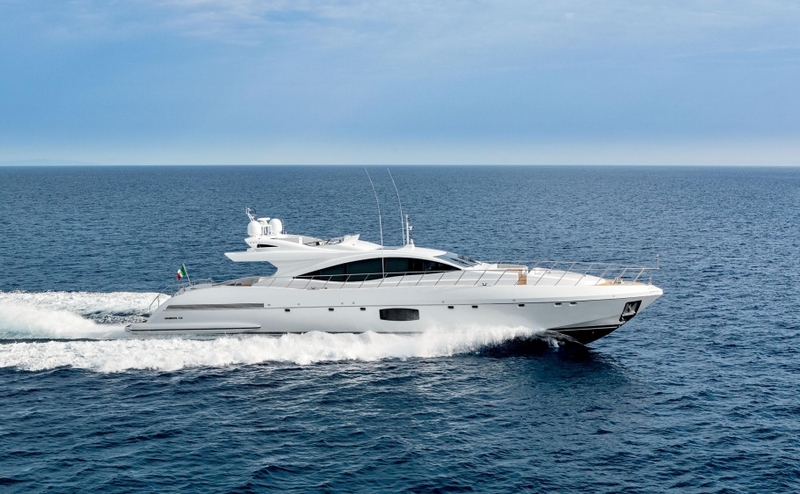 The west coast is arguably the best spot for yacht charter in Corsica, as all points of interest are within short sailing distance of each other and in easy reach of the capital Ajaccio. No matter where you dock in Corsica, you’re never very far from dramatic cliff tops, beautiful beaches, or some other point of outstanding natural beauty, but no trip to the island is complete without sampling what each of its five cities has to offer. 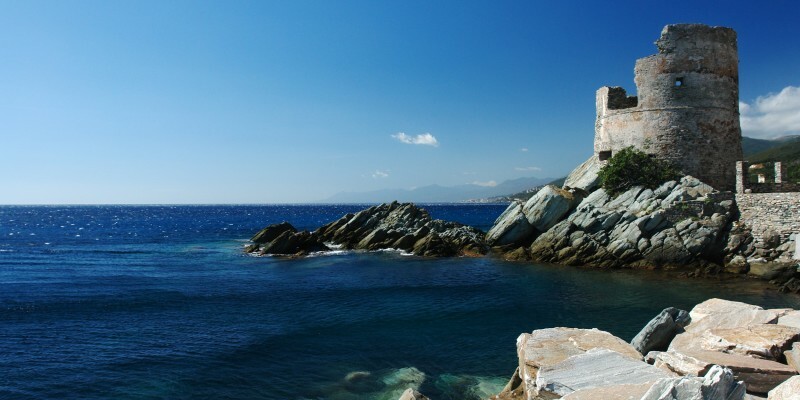 Ajaccio, the historic capital, is a great place to start your luxury yacht holiday in Corsica – the former home of Napoleon Bonaparte, be sure to check out what the port, old village and markets have to offer. If you really want to drink in the island’s culture, spending some time in Corte is a must. The furthest inland of the island’s cities is a melting pot of cultures and nationalities, and perfectly encapsulates the region’s diverse history. If it’s history you’re after, Sartene is a 16th century city that sits to the south-west of the island and plays host to the Musée Départemental de Préhistoire Corse. Set in the intimidating surroundings of the old prison, it makes the ideal base for an excursion to Sartene is Filitosa, the site of Corsica’s biggest group of megalithic statues. If, after all that, you’re yearning once more for the glitz, glam and beautiful beaches of the Riviera, sail around to Calvi on the island’s north-west coast. Here you will also find the Scandola Nature Reserve, a World Heritage Site that is home to seal and dolphin colonies, and features some of the most striking rock formations that spring upwards from the sea – best seen by boat, this should definitely form part any luxury yacht holiday in Corsica. For some of the islands best boutiques and restaurants, sail a little further north to L’ile Rousse. 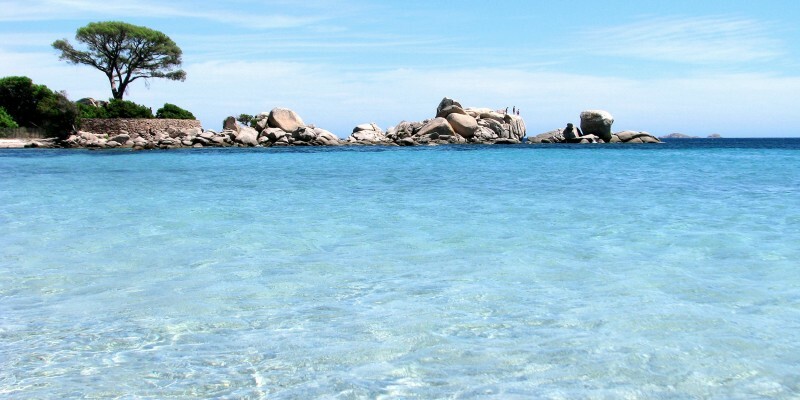 The island has warm temperatures all-year round, and its long, hot holiday season runs from April until October, when it’s essential to plan every aspect of your visit to make the most of your yacht charter in Corsica. The island has 4 airports; Bastia, Ajaccio, Calvi and Digaro, as well as numerous ports, and once you’re moored-up, you can see the island by rail or road. The tourist train stops at all the places of interest, including quaint, rustic towns and areas of outstanding natural beauty. If you prefer the independence of having your own car, you can drive from Bastia in the north-east to Ajaccio in the south-west in a little over two hours. And, of course, you can get away from it all by sailing around the island. The Euro is the region’s accepted currency, and the local language is French. Corsica is accessible by both sea and air, but arriving and exploring by yacht is far and away the best way to appreciate the rugged beauty of this Mediterranean island. 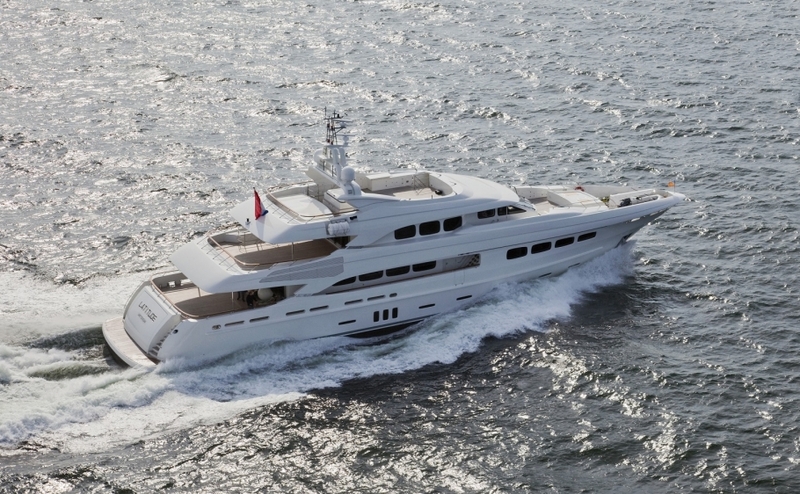 Chartering a yacht in Corsica with Princess Charter means you can choose from a variety of vessels, ranging from 20 metres to 100 metres in length. To book your perfect getaway, give our team a call 0207 499 5050, or email info@princessyachtcharter.com. Alternatively, leave a few details here, and we’ll get right back to you.